Jutka Harstein's restaurant customers have long known the wonders of her recipes: delicious, nourishing meals enjoyed by all the family. 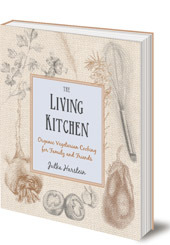 In this beautiful cookbook, she shares the secrets of her living kitchen. 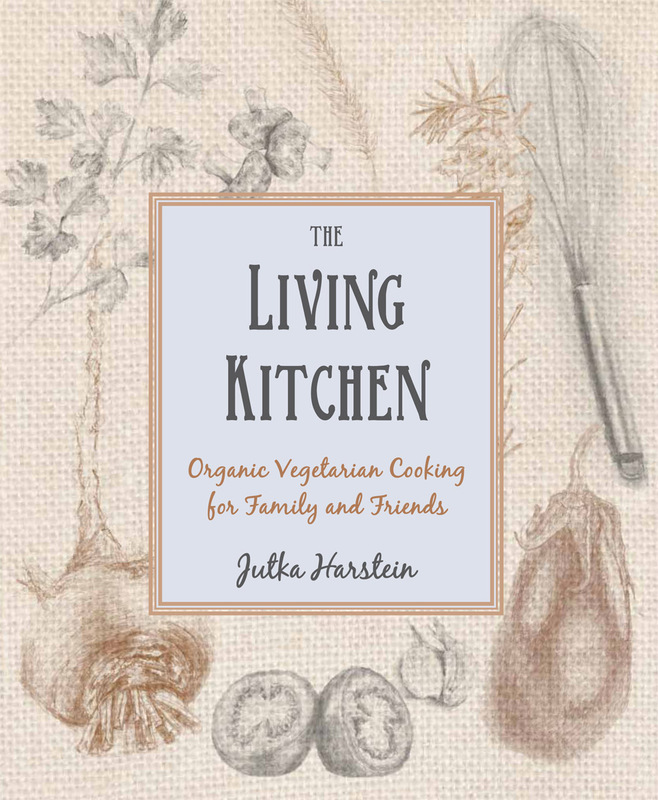 The Living Kitchen is Jutka Harstein's celebration of good health and deliciousness, overflowing with easy-to-follow recipes full of life forces: a bountiful resource for your kitchen. Jutka (Judith) Harstein Cohn was born a Hungarian in Transylvania (Romania). She emigrated to Israel in 1974 at the age of twenty-one, and taught English in high schools. After discovering anthroposophy, she moved to Forest Row in England where learned more about Rudolf Steiner and cooked for people with disabilities. Since her return to Israel, she has managed the organic, vegetarian restaurant at Kibbutz Harduf, and she lectures on nutrition in Waldorf schools.